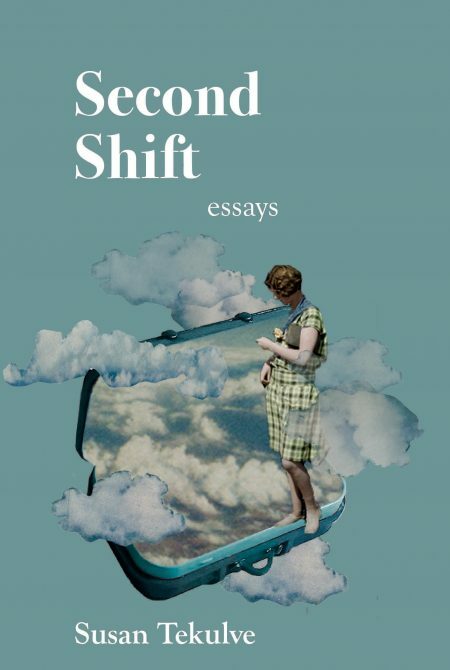 “From within the calm, impeccable sentences of Second Shift rise stories of fruit-soaked cakes and forlorn peaches, writerly beginnings and progressions, the preservation of family lore and the love that binds the living. Susan Tekulve’s essays embody the essential ‘thisness’ of Gerard Manley Hopkins. A blue suitcase. A Smith Corona. An empty car seat. A woman driving, walking, thinking. Tekulve takes us around the world. And then she takes us home.